FLIR has announced what should be some award winning deals on some award winning products. 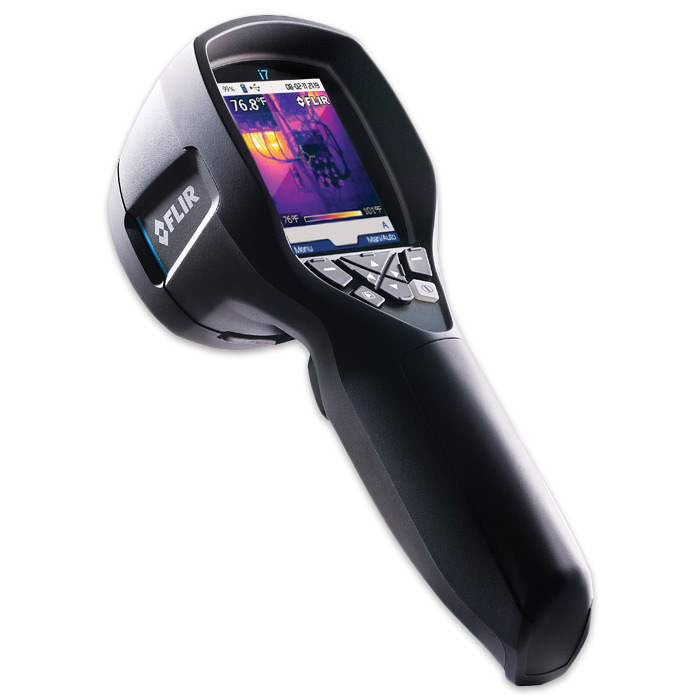 From now until the end of September 2012, FLIR is offering the Extech BR250 for free with the purchase of a FLIR i7 thermal imager. The BR250 wireless borescope and the FLIR i7 thermal imaging camera both won Readers Choice Awards last year from the Refrigeration Service Engineers Society (RSES). Now FLIR is offering them both for the already great price of $1995. The two instruments are each best sellers in their own right–as a package they should prove very popular indeed. In related news, if you already have an infrared camera but are looking to purchase a borescope, Extech has another offer for you. With the purchase of a BR250, Extech is offering a free BRD10 Wireless USB Video Receiver. The USB Receiver plugs into the USB input on a nearby computer to receive the video feed from the BR250 borescope. You can view and capture the borescope video feed, even transmitting it over the internet via Skype.